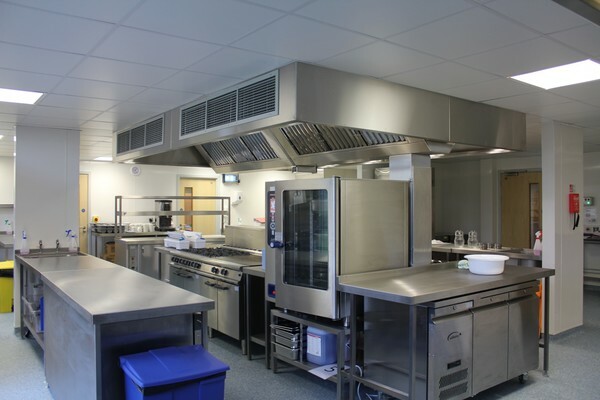 The hospitality suite comprises a fully equipped professional kitchen, with restaurant space adjacent. 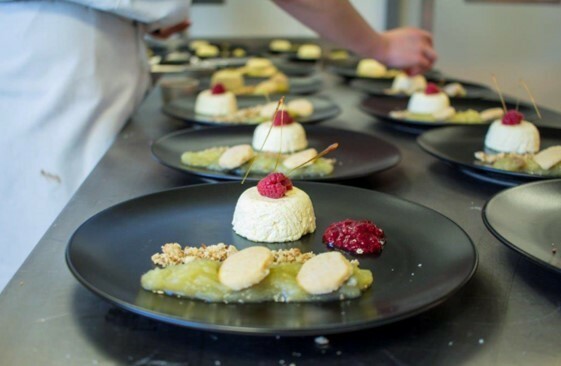 We also offer a range of Community Evening Courses in Preparation & Cooking. If you are interested in cooking, or just like eating food, why not sign up for one of these courses. More information can be found by clicking here. To check availability on the course dates, please email Ken Arnott at karnott@knoleacademy.org. 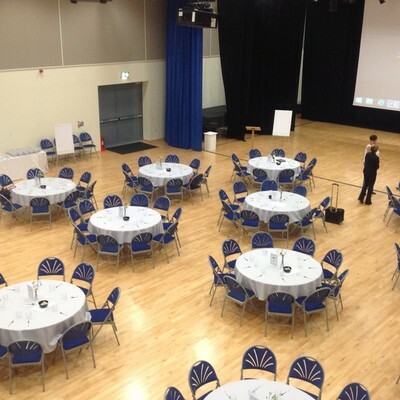 If you are looking for conference and events facilities within the Sevenoaks, Kent area, Knole Academy can offer you excellent facilities for all your business events, both large and small. Ideally situated for the M25 and both rail and bus links, with ample free car parking. A friendly and welcoming ambience awaits you. To download a copy of our Conference Booklet, please click here. The facility is fully licenced and we are able to cater for special dietary needs, if required. 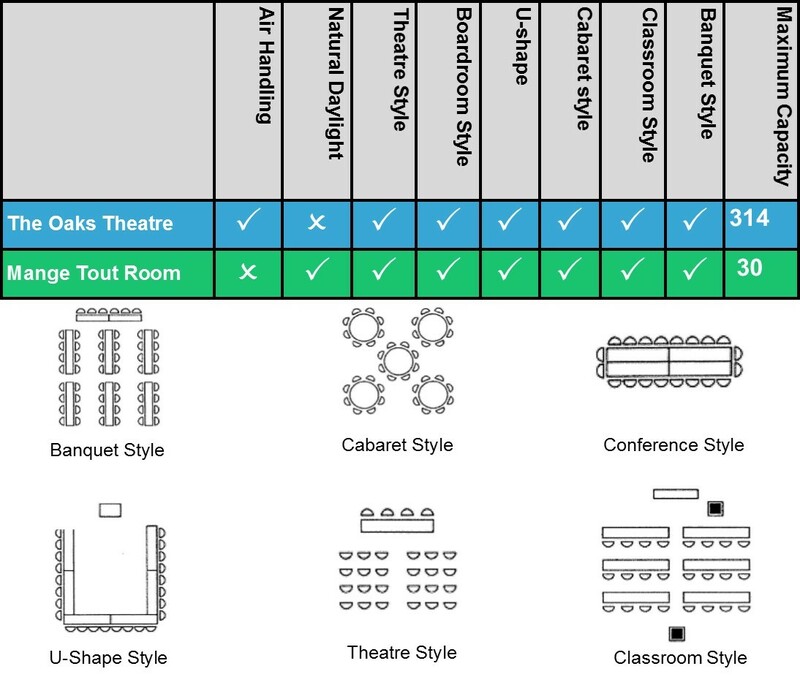 Various room layouts are available with a wide range of catering and refreshment options and specialist I.T. support on hand. As we are able to offer custom packages, please contact Mr Ken Arnott to discuss your requirements (see contact details below). Alternatively you may wish to download a copy of our Conference Enquiry Form by clicking here. event run very smoothly and we have had nothing but positive feedback. We hope that it also helped to showcase the Knole Academy facilities to local businesses." "The Knole Academy provides conference facilities which enable our management team to meet on a six-monthly basis. The venue is spacious and inviting with perfect acoustics and hi-tech audio/visual equipment. which is superb value for money." recommend using this venue for any type of event."